A gorgeous Vermont chapel built by a local couple to honor beloved dogs. Photo credit: Carlton SooHoo/Courtesy of Dan Collison. 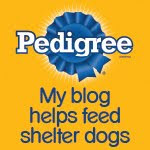 We thought this was a beautiful story worth sharing. 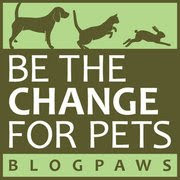 You can also listen to the NPR Radio Documentary, aptly titled, Dog Mountain: A Love Story—which we highly recommend. 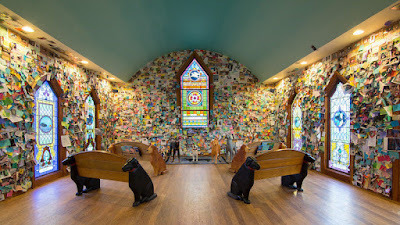 What is so poignant about this gorgeous chapel is not necessarily the story of the two amazing artists who sacrificed so much to build it, but the many thousands of notes left by people who felt the need to memorialize their beloved dog. 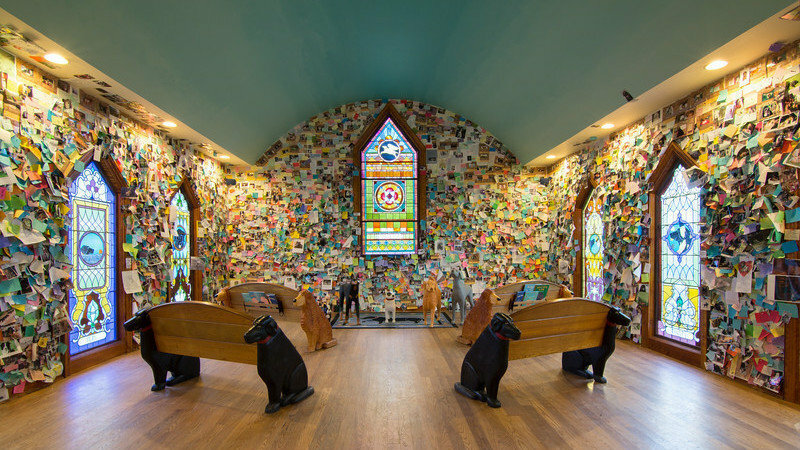 The couple who envisioned this chapel, which sits on 150 acres in Vermont, hoped it would be "...a place where dog owners could come and enjoy time with their pets—and where those whose dogs had died could find comfort by leaving 'notes, little pictures, photos, remembrances of pets that they loved and lost." And it seems their vision has been realized. When you lose someone you love, it seems natural to memorialize that loved one, and this tiny chapel in the Vermont woods serves as a communal memorial for thousands of our beloved family members. We have heard about this place before. We sure wish we could go!